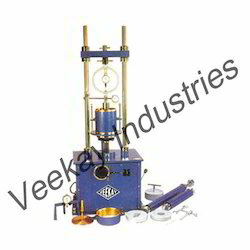 We are specialized in manufacturing and exporting superior quality Soil Testing Lab Equipments to our clients across the Soil Testing Equipments. 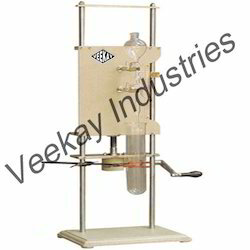 These are widely used in various industries for testing purposes. These are known for quality, durability, usage and are used in various applications in ceramic, chemicals, and construction backgrounds. 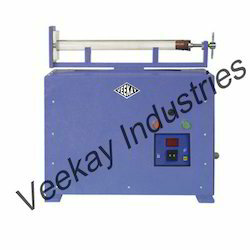 We deals with a wide range of Direct Shear Apparatus. We have made these items using world-class raw materials and advanced technology methodologies, which ensure their high efficiency and improve their quality. In order to meet the clients’ diverse requirements and demands, we supply our range along with the facility of customization. 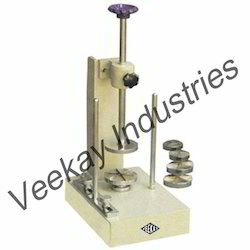 We are enlisted amongst the prominent names in industry for offering Relative Density Test Apparatus. Available in different specifications, these items are fabricated from premium quality raw materials and sophisticated technologies. Each item we offer in industry has been quality checked and analyzed on distinct quality parameters that ensure their reliability and enables us to render complete client satisfaction. 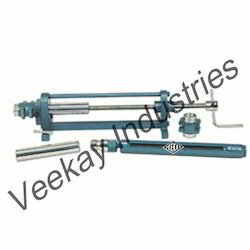 Our company is one of the well known and reputed names in industry engaged in offering a large gamut of California Bearing Ratio Apparatus. 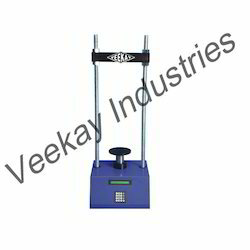 These are used in testing the expansion characteristics and relative bearing ratio under sub-base, surcharge weights of base and sub grade soils for pavement, roads and runways designs. 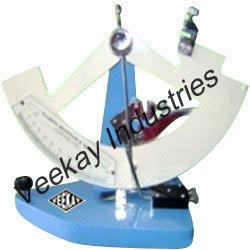 Technologically advanced these items are available in many of the different specifications. 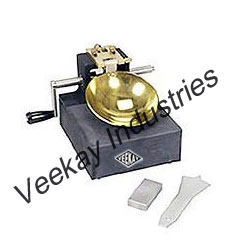 We are involved in manufacturing and exporting a wide range of Sieve Shaker. 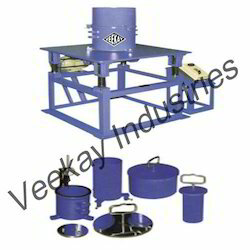 We are backed by a team of determined and immensely skilled professionals, who assist us in offering Sieve Shakers in industry. 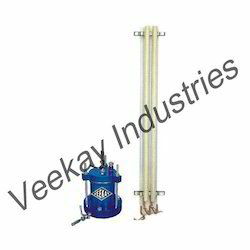 Our range is made in accordance with the industry norms using optimum quality materials and sophisticated technologies. 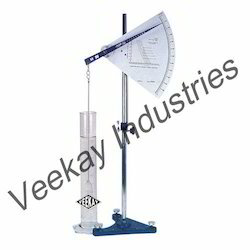 We have emerged ourselves as a trusted name in the providing Rapid and Speedy Moisture Meter. 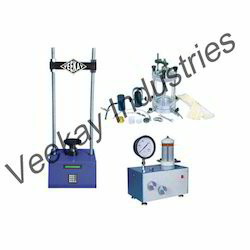 These are equipped with capacity pressure vessel with clamp for sealing cap, pressure gauge calibrated in on the wet weight basis, Rubber sealing gasket, an electronic balance for weighing sample, a set of 4 steel balls for thorough mixing, a bottle of reagent, a scoop for measuring carbide reagent, and one cleaning brush. 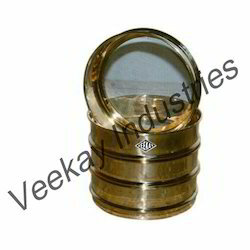 With handles these are offered in encased n smoothly polished wooden case. Being a trusted name in industry, we are involved in providing the best quality Universal Automatic Compactor to the clients. Our range of these compactors is developed under the assistance and leadership of the industry heads, who keep an eye on every stage of the production processes to ensure that they are free from any defect. 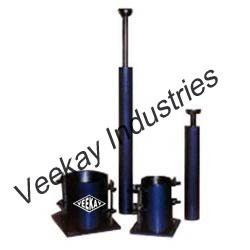 These eliminate the hand compaction process and give high degree of compaction. 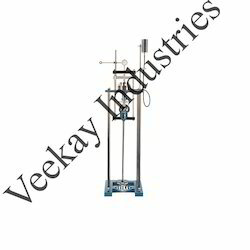 Comprises of a frame designed for screw jack operation, one each of the adaptors for 38 mm, 75 mm, 100 mm, 150 mm dia meter specimens and a stand to obtain simultaneously three 38 mm diameter samples from one 100 mm diameter sample. The adaptor plate which slides along the slotted support can be claimed at any desired position by means of locking nuts. Besides this, the tube or mould can be held in position by raising the tube guides and held in position with locking screws. The extractor frame is used for taking out soil samples compacted or undisturbed, from 100 mm dia and 150 mm dia cylinders such as Core Cutters, Proctor moulds, C.B.R. moulds etc. The lower specimen grip is mounted on a disc which rotates freely. The soil sample is mounted on the lower specimen grip and the upper grip is firmly seated on top of the specimen. 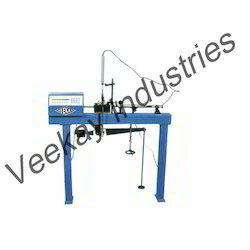 The vertical guide can be adjusted to control the depth of cut. While trimming the lower disc is rotated by hand. Supplied complete with a wire saw. Trimming knife, mounted on a support, can be adjusted horizontally as well as vertically to permit trimming of the specimen to the exact size of the ring. A guide supplied prevents over cutting. Complete with 38mm, 50mm, 75mm and 100mm dia specimen rings. 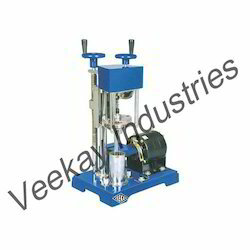 The unit provides a constant uniform shaking with automatic cycle test. Oscillating excursion is 200 mm at 175 strokes/minute rate. Sedimentation Pipette (Anderson pipette) 25 ml. Motor drive giving 1.25, 1.5, 2.5 mm/min. 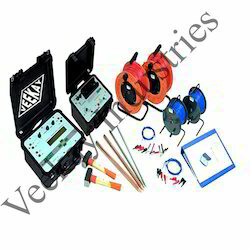 Suitable for operation on 230 V, Single Phase A.C. Supply. 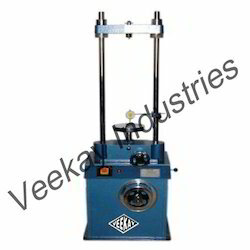 Loading unit, maximum capacity 20kg/cm. Sq. Varying head stand pipe, 50cms. Long with mm. 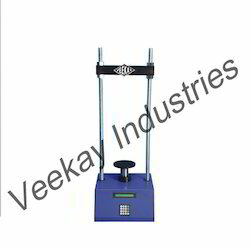 Set of weights to give a pressure of 10kg/sq. cm. Rigidly manufactured from aluminum alloy casting to provide a high degree of accuracy with any frame distortion under load. The load bridge group is supported in high accuracy self-aligning seat balls. The beam provides three loading ratio: 9:1 10:1 11:1 and the beam assembly is fitted with an adjustable counterbalance weight. 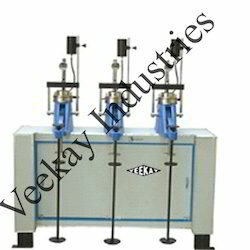 It consists of 3 consolidation test assemblies mounted on a single frame. Complete with 3 sets of Consolidation cell assembly for 60 mm dia samples and three sets of weights each giving 10 kg/sq.cm. On each sample.And complete with rod holding the weights and coupling block holding the dial gauge or transducer. 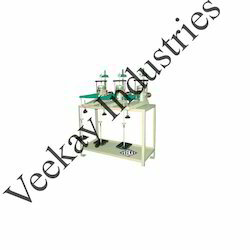 Supplied 'without': Consolidation cell, Weights, Dial Gauge (or transducer), holding bench which have to be ordered separately. 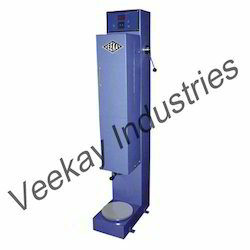 We are providing Shrinkage Limit equipment at most affordable rates in market. In order to retain the reliability and quality of the products, we have fabricated our products using best available materials and latest technology methodologies. 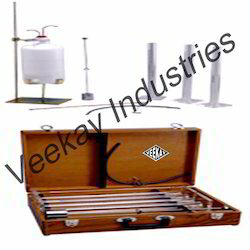 Under the strict control of the industry heads, these instruments are well checked through predefined quality parameters during their production processes to final dispatch. 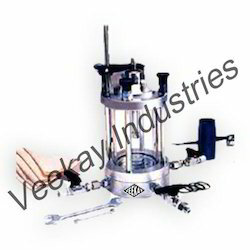 We are offering a huge gamut of Liquid Limit Apparatus. 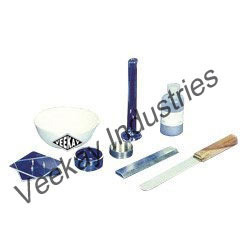 By utilizing the world-class raw materials, these items are developed in compliance with industry standards and norms. We follow strict quality policies to ensue the standard quality of the products. 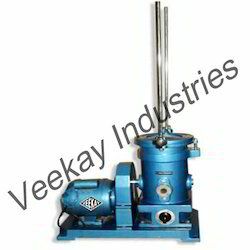 Optimum performance, hassle free operations, easier handling, compact sizes and reliability are the major features f these items. We are one of the reckoned names in industry for offering the best quality Plastic Limit that are offered at most competitive rates in market. to meet the varying demands and requirements of our esteemed clientele, we offer our range along with the facility of customization. Moreover, we have made the utilization of premium quality raw materials in fabricating these items, which ensure their strength and make them longer serving. 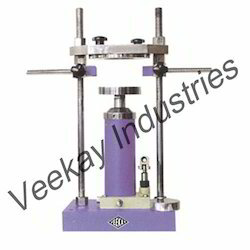 The Unconfined Compression Test of a soil is an axial compression test in which the test specimen is provide with no lateral support while undergoing vertical compression. 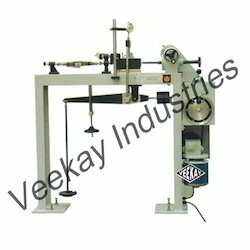 The test affords a quick and simple method for measuring the unconfined compressive strength of a cylinder of a cohesive soil and indirectly shear strength which is generally taken to be one half of the unconfined compressive strength. 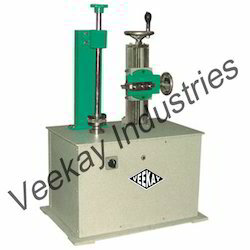 The results of unconfined compression test are widely used for ascertaining the relative consistency of soils and sensitivity of clayey soils, for estimating ultimate bearing capacity of a homogeneous deposit of a clay and allowable load on a group of friction piles in clay, design of roads, runways and building construction.